Looking for 30-35′ Nordic or American Tugs. Please contact Jeff in the Vancouver area or Doug on Vancouver Island to find out more. Looking for a Grand Banks 36 tri-cabin. Please contact Calvin for details. 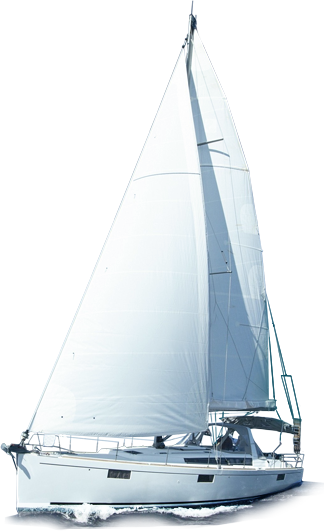 Richard has a client looking for a 64′ West Bay or a comparable vessel. If you are ready to sell your boat or know of someone who has a such a vessel, please call or email Richard.